This is especially for any of you planning on teaching Shakespeare in the coming year. Today is the poet, Luci Shaw’s 83rd birthday. Ms.Shaw was born in London on 12/29/1928. 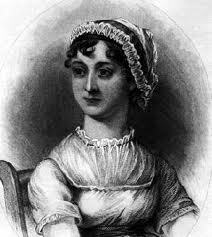 She is the author of ten volumes of poetry and a charter member of the Chrysostom Society of Writers. Ms. Shaw became a naturalized U.S. citizen in 1995. 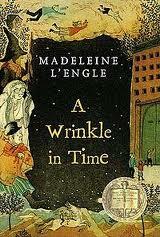 She graduated with high honors from Wheaton College in 1953. 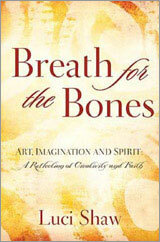 She has been the Writer in Residence at Regent College in Vancouver, Canada since 1988. I posted one of Shaw’s poems a few days ago: “Mary’s Song”. This poem is included in the book Accompanied by Angels. For over 50 yrs, Ms. Shaw wrote and included a poem with her Christmas cards. 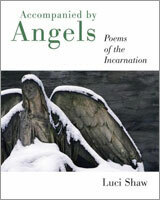 These poems of the Incarnation were gathered together and published in this book. Author pmgilmerPosted on December 29, 2011 Categories Book Review, Christmas poetry, teaching literatureTags Christian poetry, Luci Shaw, poetryLeave a comment on Happy Birthday, Luci Shaw! 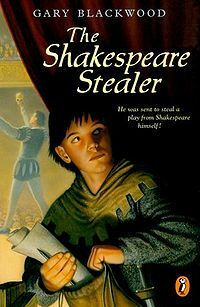 The Shakespeare Stealer by Gary Blackwood is an enjoyable way for upper elementary and middle school students to learn about the historical background of Shakespeare’s time. 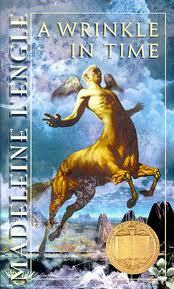 In this book, a young boy, Widge, is taught to write in a special cipher by his master. He is bought by another man, who instructs him to sit in on a play (Shakespeare’s Hamlet) and to take down every word in this cipher. Widge tries to do as he instructed, having little choice, but gets in various amounts of trouble and ends up being part of the players themselves. To his surprise, he discovers he actually has some acting talents. More importantly, he learns about friendship, loyalty, and how to make some hard decisions. The Shakespeare Stealer is geared toward middle schoolers, but I don’t believe it is too young for those in high school. I enjoyed reading it myself and found it a good way to learn more about that time period, and seeing it from a young person’s point of view. 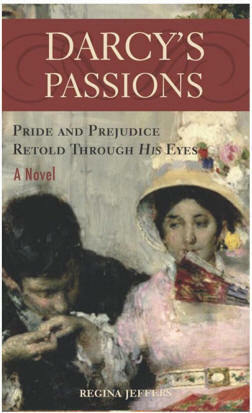 The Shakespeare Stealer won the ALA Notable Children’s Book Award, and Blackwood followed this book with two other books: Shakespeare’s Scribe and Shakespeare’s Spy. 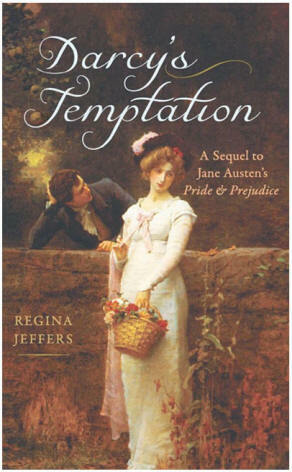 Tuesday night (12/13) at 6:30, local author, Regina Jeffers will be dressed in Regency attaire and will discuss the works of Jane Austen at the Union West Library in Indian Trail, NC. She will discuss why her books continue to be popular and will also discuss Stephanie Meyer’s Twilight series and its ties to the Austen novels. Because of the time period, some people associate Shakespeare with the KJV. 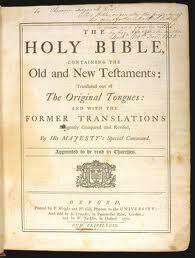 However, the KJV was published in 1611. Shakespeare did most of his work between 1589-1613 and he died in 1616. 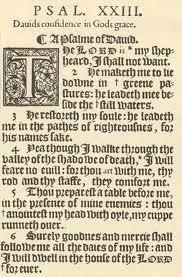 The Bible with which Shakespeare would have been most familiar was the Geneva Bible.